Meet Brian and Marti. Brian and Marti had talked about adoption on and off for years, but, like many couples, were reluctant to embark on such a monumental journey. However, that changed the evening they attended an orphan ministry banquet. It was at this banquet that Brian and Marti were introduced to ‘Orphan Hosting.’ Prior to the banquet, the couple had never heard of such a program. In talking to families, and researching orphan hosting, the couple quickly realized this was the right decision for their family. 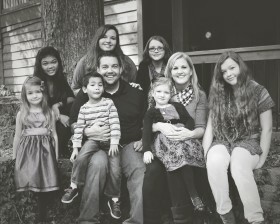 After much prayer, Brian and Marti decided to apply to be a host family, and they felt particularly drawn to 13-year-old ‘Maria,’ and her 4-year-old brother ‘Joseph’ (names changed for privacy). Naturally, the couple still had some reservations – for Brian, it was the financial aspect; and for Marti, it was the impact on their children in the home. Regardless of their worries, Brian and Marti dove in, and were blessed beyond measure when they were able to cover the hosting fees through fundraising. They talked to their kids, and addressed all of their concerns. The family worked together to come up with plans for any issues that might arise during the hosting period. Brian and Marti participated in the hosting training program, talked with families who had hosted, and educated themselves as much as possible. Ultimately, Brian and Marti felt reassured knowing they were fully supported by Madison Adoption Associates. Knowing that if we ended up in a situation we were uncomfortable with, we could call Madison and they would help us work through it. The family was ready. With a bit of nervousness, and a lot of excitement, the H family welcomed Maria and Joseph with open arms. They all immediately fell in love, and their time together passed far too quickly. Gods redemptive plan was clear- Maria and Joseph were meant to be a part of this family and orphans no longer! Marti and Brian got through the adoption paperwork as fast as they could, and the next time Maria and Joseph came, it was for good. 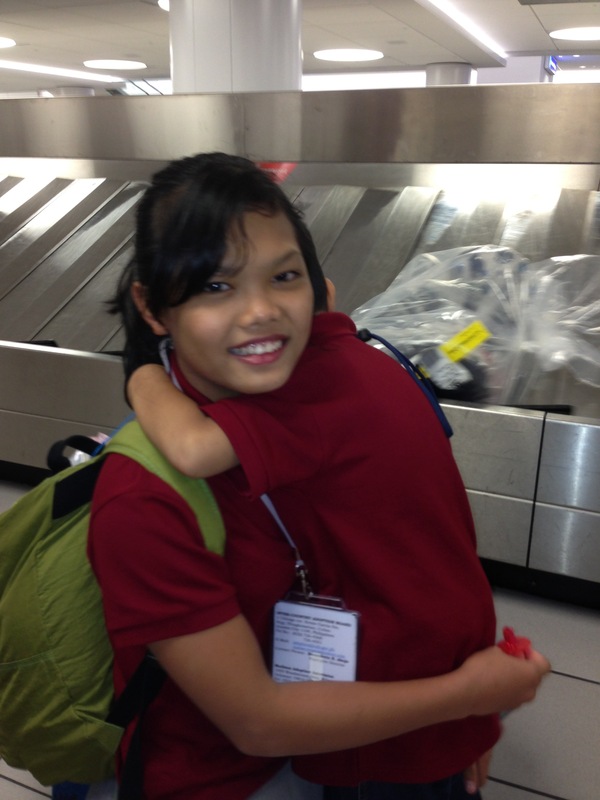 The most challenging thing for us was the day we had to send these kids that we loved so much back…. The entire H family felt so blessed by the hosting experience, that they decided to host again. 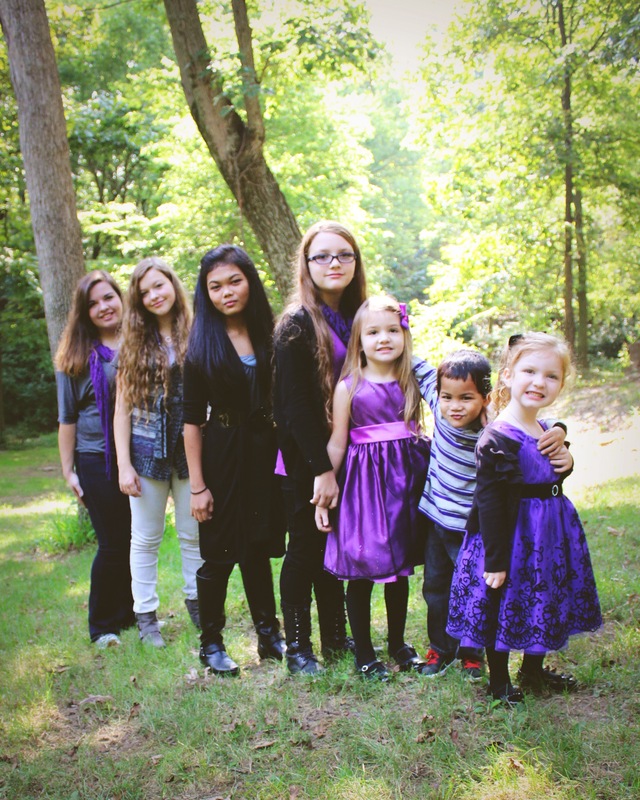 They welcomed a little girl into their home last summer, and while they knew in their hearts that she was not meant to be their daughter, they felt honored to be her advocate. Brian and Marti worked with the adoption community, and together, this little girl’s forever family was found. They were found because Brian and Marti put their own needs aside for four weeks, and brought the mission to their home. We were glad we prepared, but found out for us that ours fears were simply that…fears. None of them came true, and we realized that these children were real, so much fun, and brought so much joy to our family! We were the ones that were blessed by them way more than we could have ever blessed them. Hosting changed our family for the better – it grew our faith, taught us to look beyond all of the ‘what ifs,’ and see that God’s plan for our lives is so much more and better than we could ever come up with. 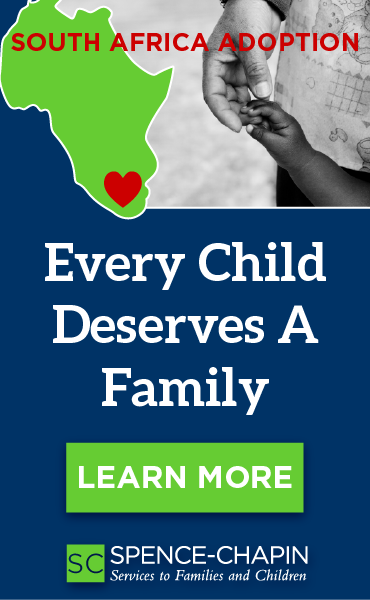 Madison Adoption Associates offers orphan hosting programs twice a year, in the summer and in the winter, in Pennsylvania, Maryland, Illinois, and Missouri. The children come from China and the Philippines. Contact Sarah Hansen, or visit Madison Adoption Associates webiste for more information about this amazing opportunity to bring the mission to your family.